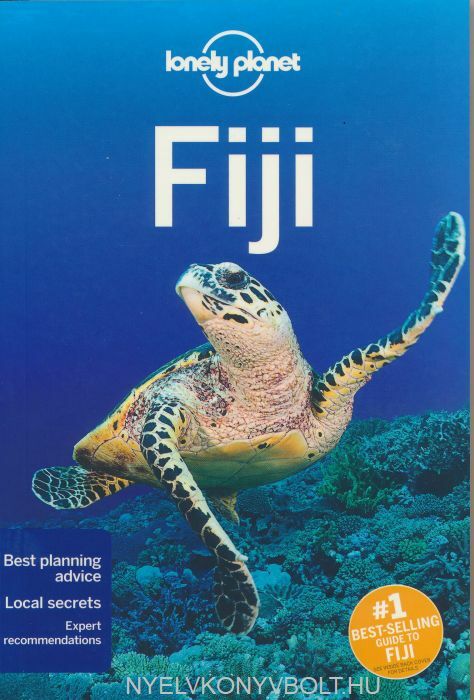 The Perfect Choice: Lonely Planet Fiji, Lonely Planet's most comprehensive guide to Fiji, is perfect for both exploring top sights and taking roads less travelled. 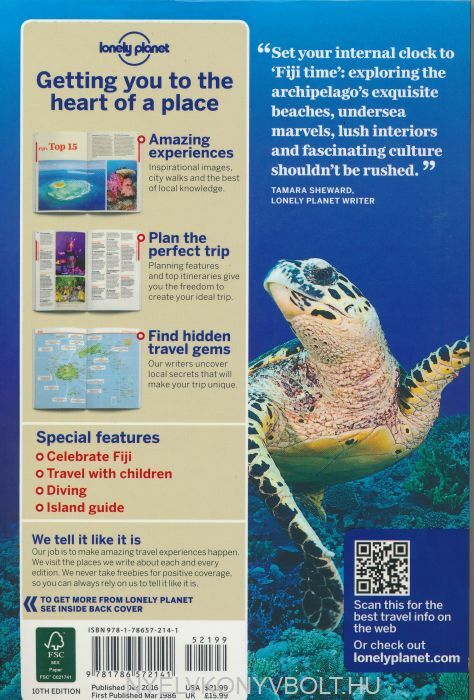 Lonely Planet Fiji is your passport to the most relevant, up-to-date advice on what to see and skip, and what hidden discoveries await you. Say bula to the locals at a dance ceremony; trek to hidden waterfalls on 'Garden Island' Taveuni or ride a bambooraft through the Namosi Highlands; all with your trusted travel companion. Get to the heart of Fiji and begin your journey now!